Extended Hours: Hours may be extended during a heat emergency. Stay Cool. Check your neighbors. Stay indoors. Drink lots of water. 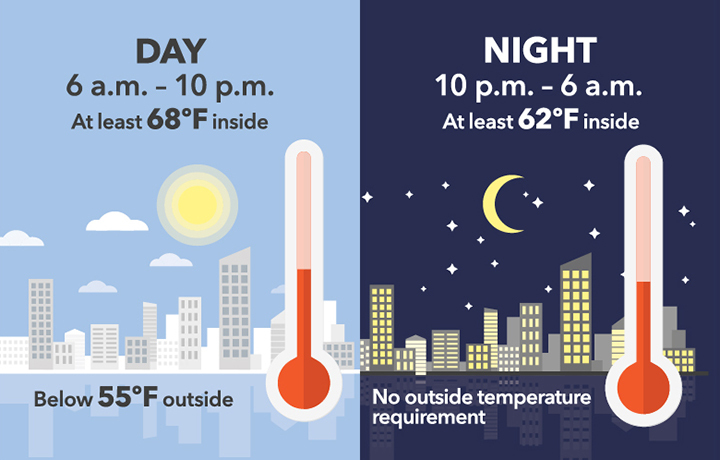 The City suggests those of us with air conditioners use them - but to avoid power blackouts, we should set them at 78 degrees.